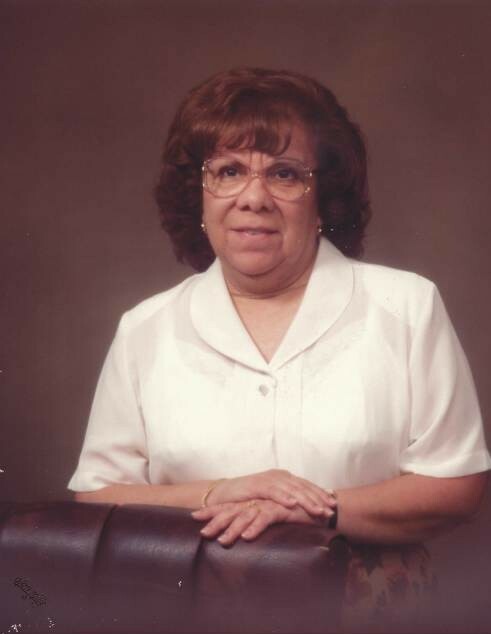 Guadalupe Eva Hernandez passed away peacefully Saturday, November 17, 2018 at Community Hospital in Munster with her loving family by her side. She was born in Laredo, Texas on July 6, 1935. She is survived by her sisters Frances (Castulo) Perez, Gregoria Lamas and her brother Juan (Lucy) Hernandez and several nieces and nephews. She was preceded in death by her parents Elpidio Hernandez Sr. and Paula Hernandez, brother Elpidio Hernandez, and brother in law Arnulfo Lamas and sister in law Maria Hernandez. and will be dearly missed.